The campaign ended with live coverage on Qatar TV to mobilise more support. 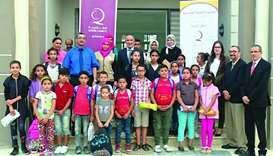 Qatar Charity (QC) has said donations collected for projects under the ‘Gaza, the Right to Live’ joint campaign, with “generous support” from philanthropists in Qatar, amount to around QR14.5mn. This constitutes around 90% of the total amount of the initiative, which is QR16mn. These donations will be used to support the health and education sectors and implement income-generating projects and those related to the provision of water and health services as well as a number of other social projects, QC has said in a statement. The joint campaign was launched under the supervision of the Regulatory Authority for Charitable Activities and with participation of Qatar Red Crescent Society, QC, Education Above All Foundation and Silatech, aiming to contribute to the development of the Gaza Strip and helping alleviate the suffering of its people. 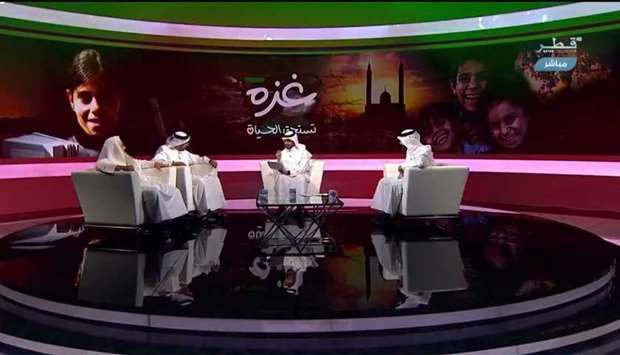 The campaign ended with live coverage on Qatar TV to mobilise more support. At the end of the campaign, Qatar Charity thanked the donors - both individuals and companies - for their significant contributions. 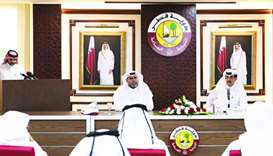 QC said such donations from them reflect the level of trust Qatar Charity enjoys among the public and at the same time enhance its commitment towards donors in order to expedite the implementation of funded projects in line with the best specifications through its office in Gaza. Further, QC extended special thanks to Eid Charity for donating over QR7.6m under the campaign to implement five important projects, which include the operation of seven health centres to benefit 24,000 people and the provision of assistance to dozens of patients with kidney failure, as well as the provision of prostheses for 200 people. The projects also include providing safe lighting for 7,000 families, and maintaining and rehabilitating sewage stations - benefiting 40,000 people. At the beginning of the campaign, QC targeted the collection of QR10mn to implement several development projects in the field of social welfare, water and sanitation, but “thanks to the generous donors in Qatar”, it has successfully collected around QR14.5mn for its projects in Gaza under the campaign, the statement noted. 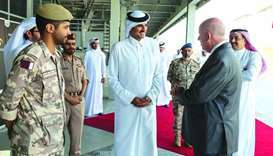 Qatar Charity said it would begin immediately, through its office in the Gaza Strip, implementation of the projects funded under the campaign.